The internet is extremely restricted in Iraq. 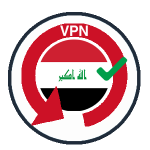 So you'll definitely need a VPN for Iraq - whether you live there, or just visiting for holiday or business. 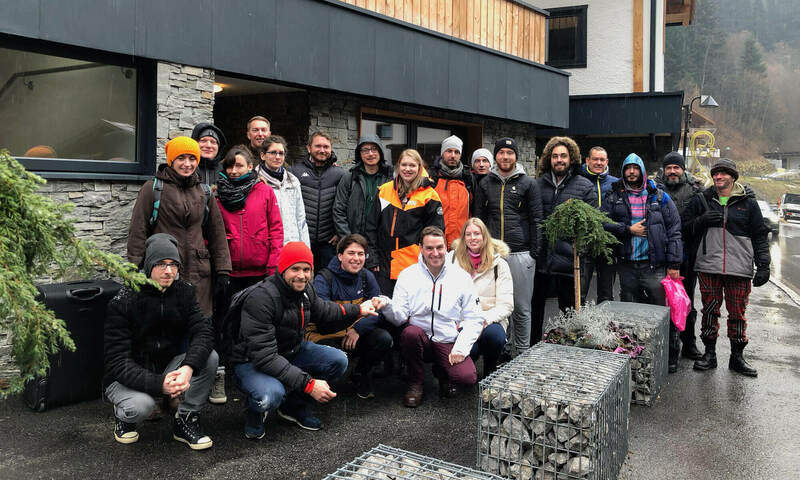 Furthermore, if you take advantage of WiFi hotspots in hotels, cafes, and at transport hubs, you definitely need to amp up your internet security. Lastly, a VPN will also allow you to stream content from other countries. 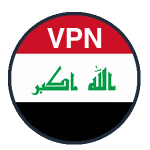 You can read more about how VPNs can help you in Iraq below. First, here are our carefully selected and highly recommended five VPNs for Iraq. 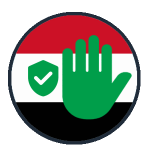 The Iraqi government knows how individuals get around bans and blocks of individual websites, or whole sectors of the internet. 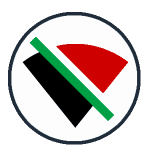 The governments of other Middle Eastern countries block access to chat and internet telephony applications, such as Signal, WhatsApp, Telegram, and Skype. The government of Iraq doesn’t do this. Perhaps the Iraqi authorities know about Virtual Private Networks (VPNs). With a VPN, you can get around just about any ban that a government tries to impose. The VPN disguises the traffic it carries. Read on for more information about the reasons you’ll need a VPN for, and about the features of VPNs you should bear in mind when selecting one. The Iraqi authorities have implemented specific blocks in the past. An example of this occurred in June 2014. The government blocked access to Facebook, Twitter, and YouTube in the face of ethnic instability in the north of the country. People got through to those applications anyway, thanks to VPNs. The government has learned from its mistakes. Now, when the government of Iraq wants to stop its people from getting internet access, it does just that – it turns off the internet. There’s no getting around that! Freedom advocates and technical experts are at a loss to think up answers to the Iraqi methodology of blocking the internet. Carrier pigeons aside, there really seems no way to get through the total internet blackout. The last time the Iraqi government switched the internet off was in July 2016. The internet was off from 05:00 to 08:00 every day for a week to prevent students from using internet resources to cheat in exams. Iraq is not the only place to have blocked the internet to prevent cheating. Circuit court judges in India regularly order this action during exam times. Compared to India, where the exam-justified blocks operate around the clock and “until further notice,” the Iraqi three-hour blackouts seem relatively constrained. 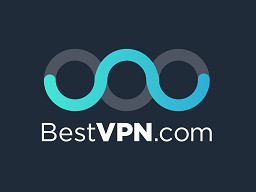 For more information about connecting a VPN to India, take a look best VPN for India guide. An upside to the government’s plug-pulling is that there is very little internet censorship in Iraq. You either get unrestricted access or you get no access at all. Not all WiFi hotspots are genuine. Anyone with a device that can connect to a network via WiFi can also create a WiFi hotspot. These WiFi hackers create a hotspot and give it a name related to the establishment. The hotspot may be named after the place you’re in and have the word free in its name. This means you may connect to it without thinking. In fact, you may have just connected to someone else’s computer. The WiFi hotspot will seem genuine. It will enable you to get out onto the internet. This is because the fake WiFi hotspot connects to the real WiFi router that the establishment provides and passes your traffic through. The benefit of this setup to the hacker is that your connection is protected by encryption as it travels over the WiFi. However, if the hacker has provided the encryption key, he/she can easily decrypt it. Many websites that take your bank details or require a login using a secure system of transmission, called HTTPS. This means that the communication between your computer and the website is encrypted and should be secure. However, as all of your traffic travels through the hacker’s computer, he/she can easily substitute a fake version of a website. This allows him/her to gather all of your login credentials and bank account details. Your VPN gives you an extra bonus when you’re in Iraq. Entertainment in Iraq isn’t that great. However, you can access video streaming services overseas via the internet. That includes the websites of TV stations in your home country. The only problem is that the contracts those video streaming sites sign bind them to only show videos to people in their home territory. Thus, they block access from other countries. When you use a VPN, you make it seem that you’re in a different location. This is because all of your contact with websites goes through the VPN server. Each VPN company has servers in different countries. When you turn the VPN on, you have to select a server location. The server location becomes the place where all websites think you are. Thus, if you select a VPN location in the same country as the video service you want to access, instead of blocking you, the service will allow you to watch its videos. Unfortunately, video streaming sites know about VPNs and they try to block them. The best VPNs can disguise themselves and avoid detection. The VPNs in our list fit into that category. They can get you into the video services of your home country while you’re in Iraq. You just need to check the list of server locations of each VPN company to make sure that it can get you into the video sites you need. A VPN can also keep you secure when torrenting, for more information see our best VPNs for torrenting guide. The internet in Iraq is pretty open, as long as the government doesn’t turn it off. When you’re in Iraq, you just need to make sure that you protect yourself from fake WiFi hotspots and that you can access overseas video streaming services. 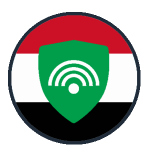 The providers in this list of the five best VPNs for Iraq all have top-quality WiFi protection. They can get around the access restrictions of overseas video streaming services. Enjoy your time in Iraq and stay safe with a VPN.